After a sell-out, award-winning season in the 2018 New Zealand Fringe Festival, Papa is heading to Perth to celebrate and meet with his Western Australian family for the very first time! Talofa Papa, written and performed by Kasiano Mita (Most Outstanding Performer, NZ Fringe 2018), takes you on a journey with your grandparents in the comfort of your jandals. Generous and poignant, this is a communal experience with its heart set on reminding you to slow down and breathe in the rich idea of family. 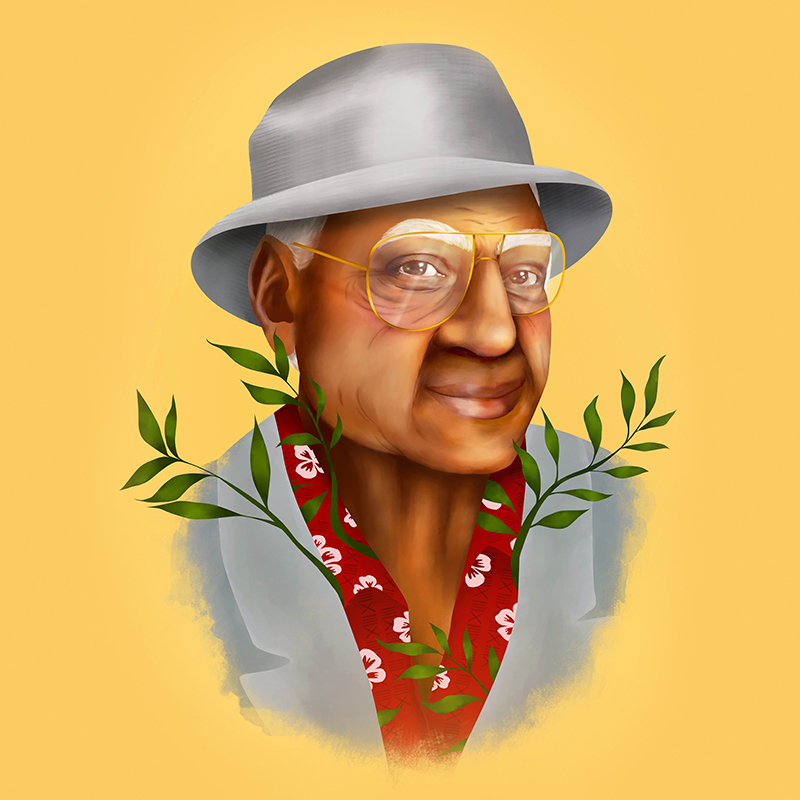 Expertly shaping his audience's story using Samoan culture and mischief, Papa takes you by the hand and transports you to a world of kindness and compassion. Talofa Papa is a gorgeous show for you and all your family with fun, laughter and a naughty fala. Don't be late to the party! The Co – Lab is a New Zealand based theatre company from Wellington. Collaboration and providing a platform for emerging practitioners to up-skill and produce original works of a world class standard is the heart of their mahi (work). 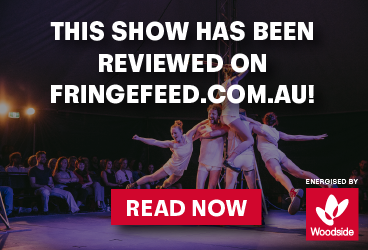 The Co – Lab was awarded “Most Promising Emerging Company” at the 2018 New Zealand Fringe Festival.